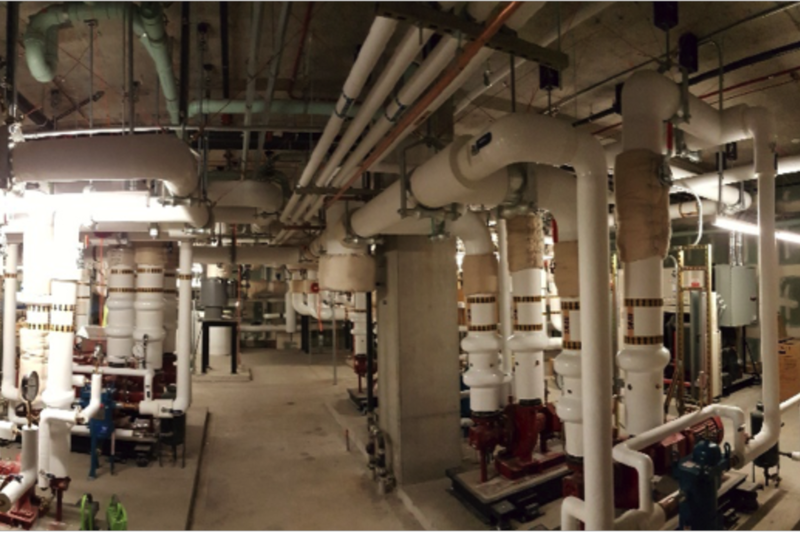 Holaday-Parks provided MC/CM, full mechanical services for this five-story laboratory and classroom facility located on the University of Washington campus in Seattle, WA. 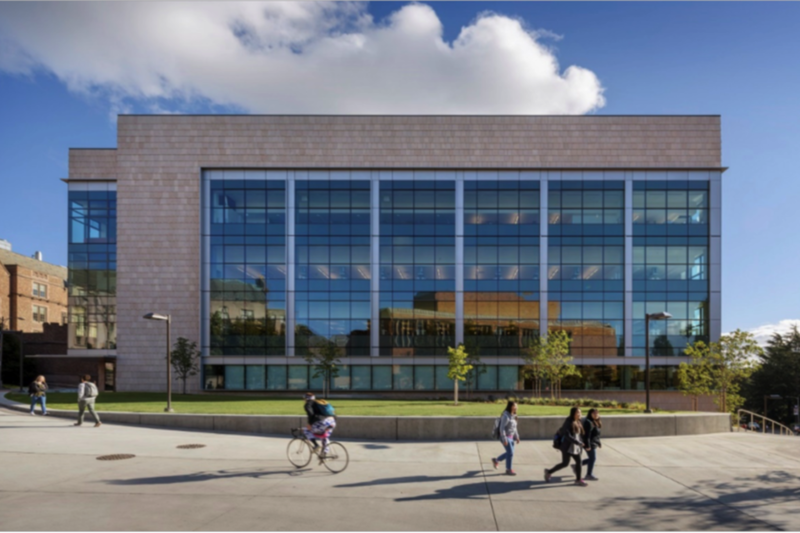 This building includes programmed research laboratory spaces (2nd-4th floors), two active learning classrooms (1st floor), and a shared learning center (1st floor). The building uses chilled beams in non-air-driven spaces such as labs containing ultra-sensitive electron microscopes, and the basement, which contains large pieces of research equipment.